Stunning track and one they rarely play. 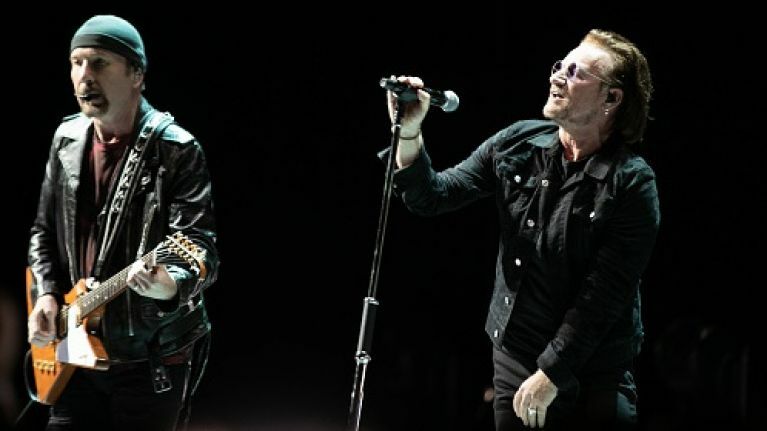 The U2 show rolled into town as the eXPERIENCE + iNNOCENCE Tour landed at the 3Arena on Monday night with an adoring crowd watching on. Of course, the entire gig was sold-out and with tickets for tonight's gig rarer than hen's teeth, it's definitely a beautiful day for anyone that managed to grab themselves a ticket. 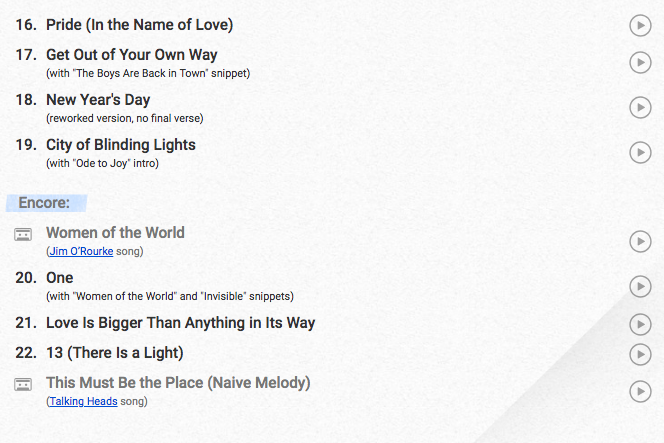 The setlist was an eclectic mix of the new and the old with the majority coming from Songs of Experience. Tracks like 'I Will Follow', 'The Fly', 'Pride (In the Name of Love)', and 'New Year's Day' were belted out too. 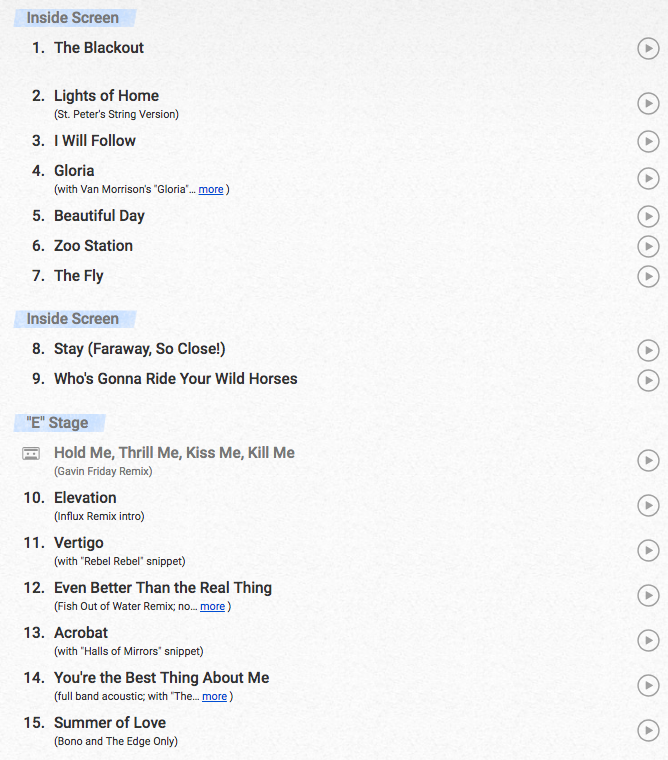 Here's the setlist in full. As for the standout track of the evening, that accolade goes to a genuine anthem that's not necessary as popular as other U2 songs, but it's up there with their very best. Hard as it is to believe, it's been 25 years since Stay (Faraway, So Close!) was released from Zooropa and Bono has went on to state his belief that it's "perhaps the greatest U2 song" that the bend ever recorded. This being said, the track has been something of a rarity on this particular tour because U2 have only played it 16 times so far on the road. In comparison, they've played 'The Blackout', 'I Will Follow', 'Lights of Home', and 'Beautiful Day' 56 times each. Well, the home crowd were in for a treat when Bono and the lads belted this one out. Tonight's gig should be a cracker too.